Exterior Features This lot is 57x40 feet in Rochester's 10th ward. Close to Kodak, The Maplewood Rose Gardens, The Aquinas Institute. 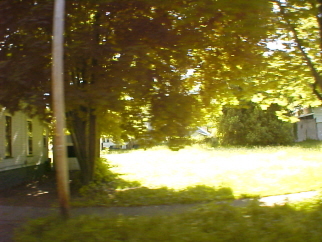 This is not an approved building lot a Variance from the zoning board of appeals required. It is presently R-1 Single family residential. City Water and Sewers available at street.